A smaller fish from the cod family, with a silvery-grey body and rounded belly, and rarely found over 2kg. 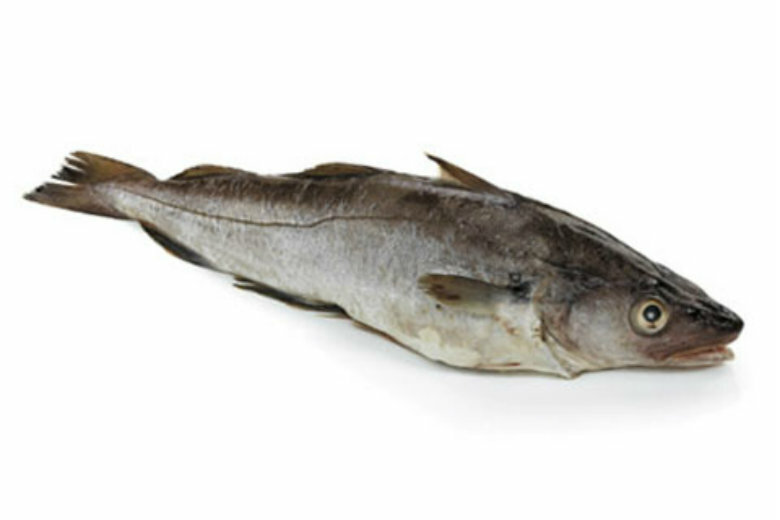 This is often an overlooked fish but, like coley, whiting is a good buy when very fresh. It has a soft flesh that is traditionally considered to be easily digestible and so good for those with a more delicate constitution. However, it requires care when cooking as it can be easily overdone.